Public Sanitary Sewer Systems :: BEFCO Engineering, Inc.
BEFCO Engineering, Inc. provides surveying and engineering services related to the design, maintenance, and management of sanitary sewer systems. These services include the design of public waste water treatment plants, private septic/aerobic systems, lift stations, and sewer lines. BEFCO also provides municipalities with permitting assistance, and performing sanitary sewer rate studies. The following are just a few of the sanitary sewer improvement projects in which BEFCO has been involved. 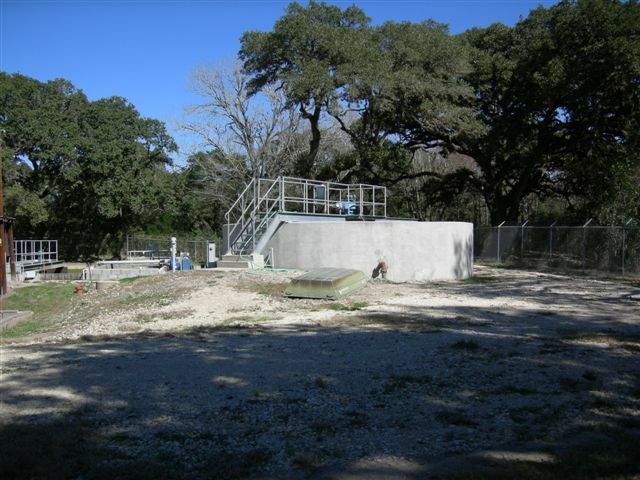 BEFCO was the project engineer for the City of Flatonia's Wastewater Treatment Plant Expansion. The expansion included enlarging the existing aeration basin and pond system. BEFCO oversaw the design and construction of the project along with all the required permitting. BEFCO oversaw the rehabilitation of the existing plant in 2008. 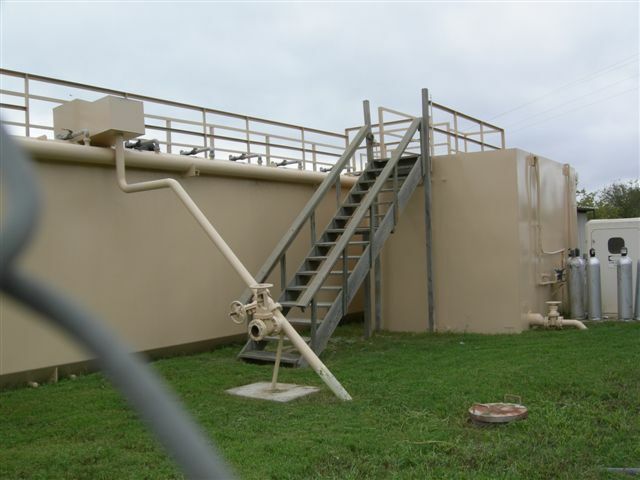 BEFCO was responsible for the design and project management of a new 100,000 GPD clarifier in 2004. The project was funded through the Office of Rural Community Affairs (ORCA). BEFCO provided project engineering for the installation of new clarifier equipment, clarifier flooring, and yard piping (2006 ORCA project).